I was so happy to read that Katherine Paterson has been appointed the second national ambassador for young people’s literature—following Jon Scieszka who was the first to hold the post. The appointment is made by the Library of Congress’s Center for the Book. 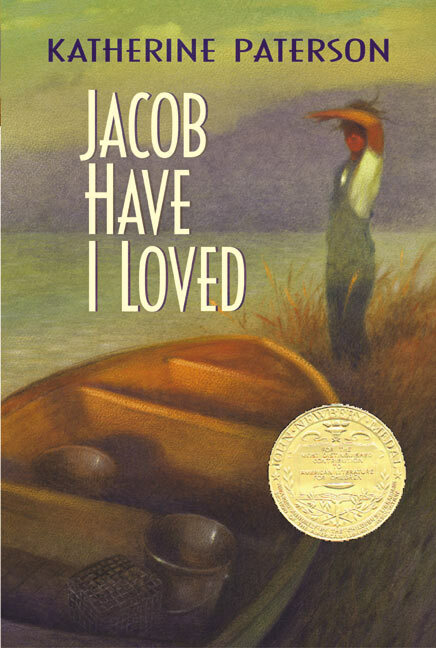 Although Paterson is best known for her novel Bridge to Terabithia, my favorite is her Newbery Prize-winning young adult novel, Jacob Have I Loved. Her most recent book The Day of the Pelican is one of the books keeping my night stand firmly attached to the floor, but in honor of the appointment, I think it should move to the top of the stack.